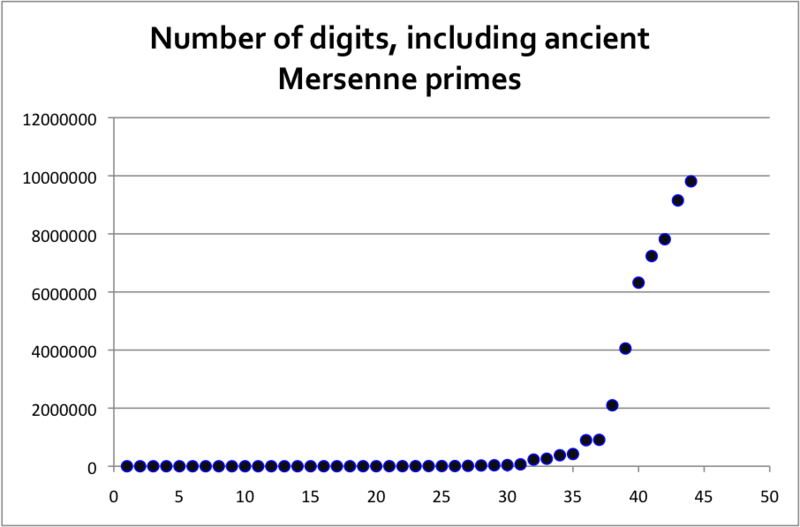 The numbers believed to be the 45th and 46th Mersenne primes have been proven to be prime. 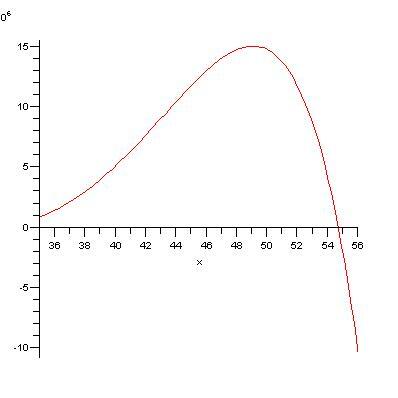 The 45th Mersenne prime is and the 46th is .Full text of these numbers is here and here. So my model was off by 634,077 digits — about 6% error — for . But the difference was only 78,047 digits for , which is only about 0.6% error. That’s not too bad, if you asked me. 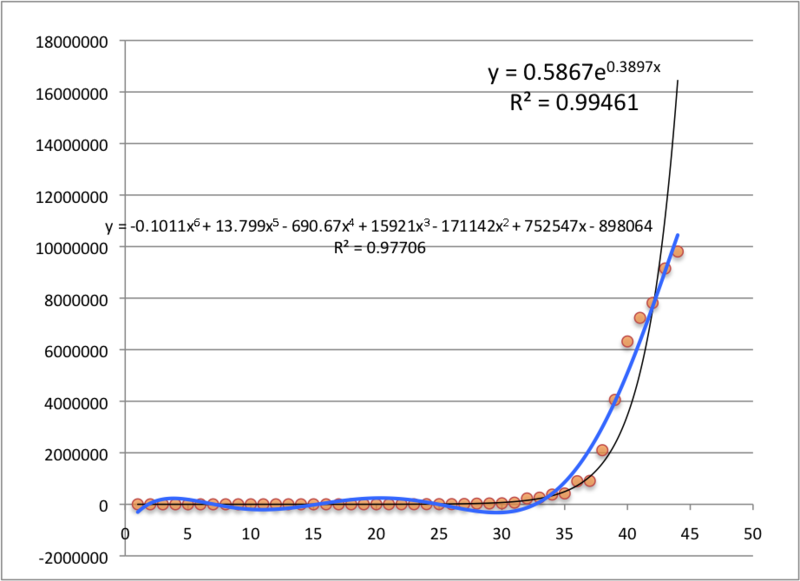 So evidently the number of digits in will max out around and then the digit count will begin to decrease, until somebody discovers , which will actually have no digits whatsoever. Um… no. I’ve got a pretty full next week ahead of me. On Friday I’ll be in South Bend at the Indiana MAA section meeting, where I’ll be in charge of administering the Indiana Collegiate Mathematics Competition (read: putting out fires and making copies and grading). On Tuesday and Wednesday, I’ll be in the Chicago area giving a couple of talks on digital signature algorithms and on cryptology in general at Benedictine University. Sunday and Monday I’ll be (somewhat frantically) getting those talks fine-tuned. Next week is also spring break for us, which means it’s spring break for my kids as well, which means I’m a stay-at-home dad for a little while — perhaps the most enjoyable task of all of the above. So I’ll be blogging only intermittently until next Thursday or so, just so you’ll know. I’ll be more likely to Twitter, so that’s where you can find me online most likely. Today is the birthday of William Friedman, one of the fathers of modern cryptology and an unsung American hero from World War II. Before Friedman, cryptology could be described at best as a hodgepodge of tricks and unproven methods for securing information. Some tricks worked better than others. But there was no math in cryptology to quantify the strength (and exploit the weaknesses) of ciphers, really, until Friedman came along and brought the power of modern statistical techniques to bear on such problems as breaking rotor-machine ciphers. He almost single-handedly broke the Japanese PURPLE cipher, and in what’s surely one of the greatest problem-solving feats of all time, his team was able to complete reconstruct a PURPLE cipher machine using only plaintext and ciphertext samples — no technical diagrams were used. He later suffered a major nervous breakdown, blamed mostly on his intense work on the PURPLE problem. I don’t think most human beings would have lasted even as long has he did and would have gone much further over the edge. Here’s a page on Friedman at the National Security Agency web site. 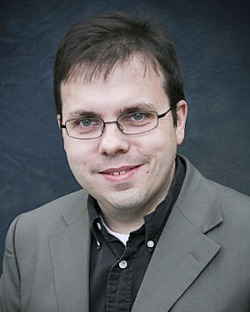 And here’s the Wikipedia article on Friedman. He’s a fascinating figure in both math history and American history, and more people should know about him.